UFO Update originated from broadcasts of The Musical Transportation Spree. Interviewed about his book, The Missing Times, Terry Hansen described how UFOs over missile bases in North Dakota & Montana made local news, yet wasn’t reported at the national level. 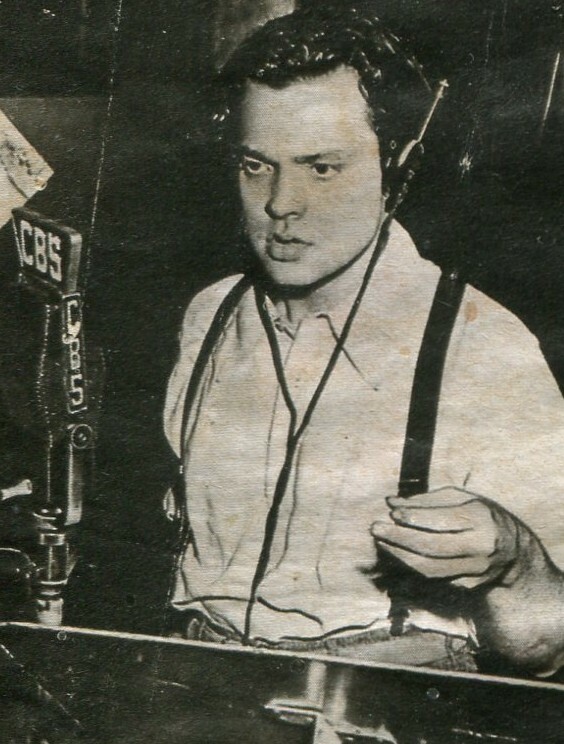 Panic created in 1938 by the War of the Worlds radio rendition by Orson Welles (right) may have helped change how national media handled future coverage of actual UFO events, using ridicule and debunking, to keep the American public from taking the subject of UFOs seriously. John Greenewald questioned whether or not the U.S. government has anything to hide concerning UFOs. His research using the Freedom of Information Act led him to create a website called The Black Vault.